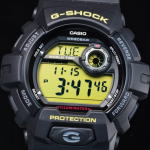 First on our list is the famous Master of G which comes with a surprising number of features and elements for the true outdoor enthusiasts. 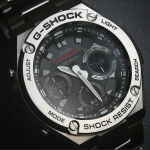 The design is attractive with a symmetrical case and it has a better weight / footprint ratio than most other G-Shocks, meaning that it won’t feel too heavy on your wrist. 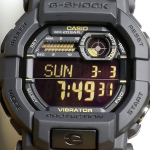 This is one of the first G-Shocks to incorporate the now famous triple sensor (Altimeter, Thermometer, Barometer along with a Compass). 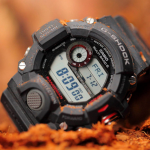 With these sensors, you can take multiple readings that can help you on different outdoor expeditions or any activity that implies working in the natural environment. 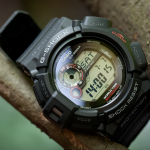 You can predict the weather thanks to the barometer, keep track of the heights with the altimeter, or simply guide yourself through unknown environments with the compass. 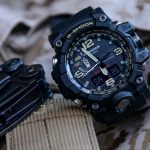 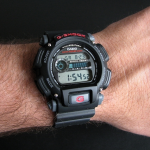 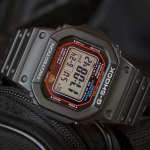 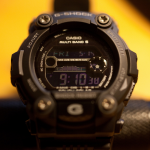 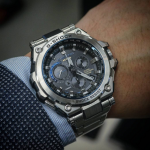 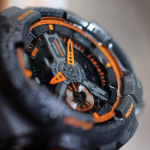 The G-Shock GW-9400-1CR scores big in most of the categories that I enumerated above. 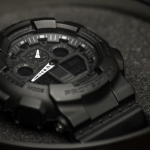 The watch is great for everyday use since it is comfortable and easy to configure, it is affordable, and it certainly is popular (More than 550 separate reviews on Amazon and many more purchases worldwide) and last but not least is made of high-quality materials. 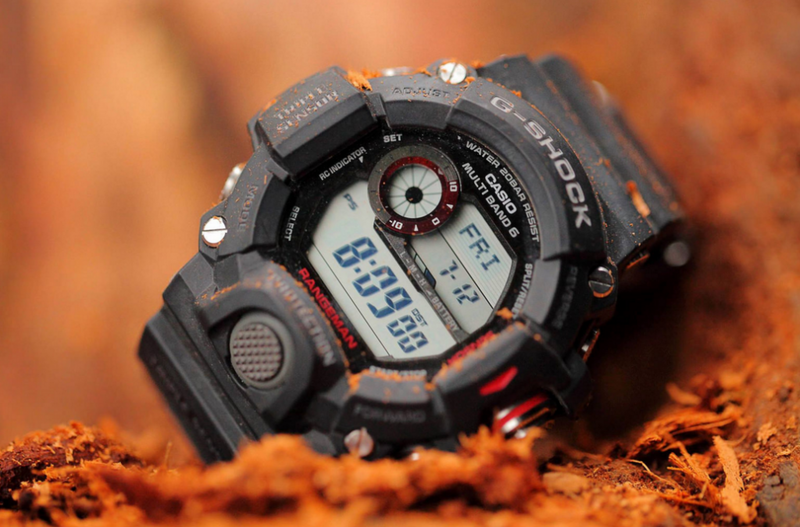 This is definitely a great G-Shock for the outdoors. 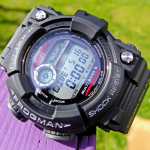 There is a lot more to tell about the watch so check out our in-depth review of the GW-9400-1CR Rangeman here.